You may have heard about kefir and even seen it in the supermarket, but what is this food and how can hit benefit you? 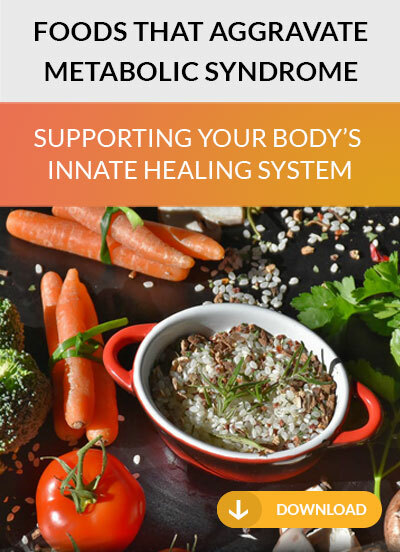 You may be surprised to find how beneficial this fermented food is. Kefir is similar to yogurt in that it’s a fermented dairy product. However, it does have some differences that cause it to stand out from yogurt. First, kefir is actually a drink and has a much thinner consistency than yogurt. Kefir also contains three times as much healthy bacteria as yogurt. It’s made using a kefir starter that contains both bacteria and yeast. This combination helps the milk to ferment producing this delicious drink. It has a mild flavor and is slightly sweet and tangy at the same time. Kefir can strengthen your teeth and bones because of its high calcium content. The fermentation process also makes it easier for your body to absorb the calcium in it. Kefir also contains a chemical called tryptophan which helps you to be more relaxed and get a better night’s sleep. Kefir is a high protein drink which can help you to add protein without adding a lot of fat or extra calories. Kefir is also a great source of vitamin B and phosphorous. When you eat kefir you’re working to support healthy digestion. 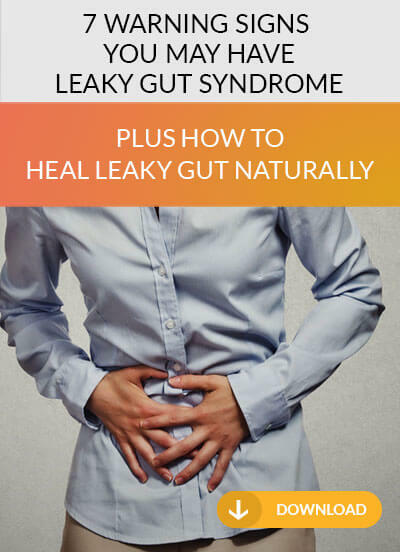 You’ll find that it can keep your bowels running smoothly and can keep you from feeling symptoms of lactose intolerance often related to dairy products. 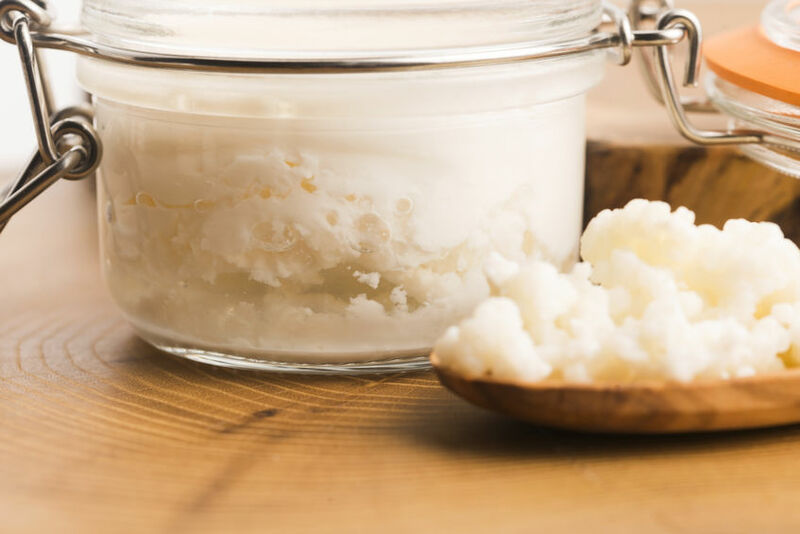 You can purchase kefir produced commercially or you can make it at home using kefir grains or a kefir starter. It only takes as long as 48 hours to make kefir once you get started. Some people also make kefir using water instead of dairy if they’re very sensitive to dairy or allergic to it. When buying kefir, make sure that you get the plain product. Many kefir products have added sugars, flavorings, and other chemicals that reduce its healthy effect. If you don’t like the flavor of plain kefir, try adding it to a fruit smoothie. You can also sweeten it yourself using natural sweeteners such as honey or maple syrup. Stevia can also be a good sweetener as long as you look for a form that doesn’t have added artificial ingredients.If you want to add flavor, adding vanilla or another type of natural extract can also be delicious without putting unnecessary chemicals in your body. Kefir is a delicious and nutritious fermented food to add to your diet. If you want to add flavor, adding vanilla or another type of natural extract can also be delicious without putting unnecessary chemicals in your body. Kefir is a delicious and nutritious fermented food to add to your diet.